I am going to share what you need to do when a kitchen fire occurs. Firstly, when there is fire, grab your fire extinguisher or use the telephone to call the fire safety department. 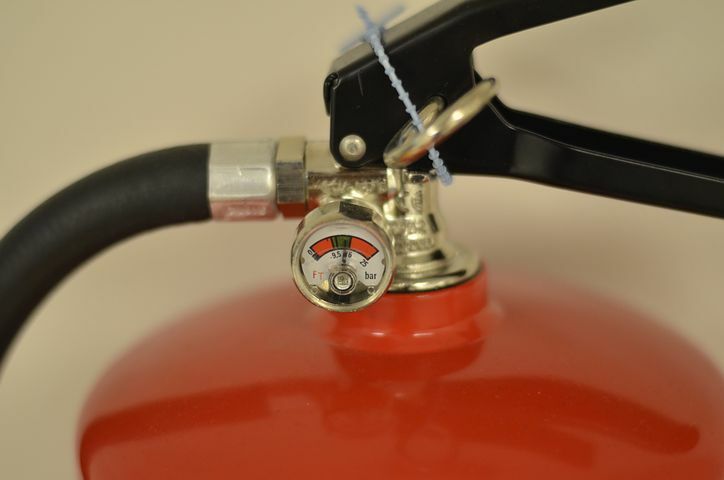 This is for everyone living in a home, you need a fire extinguisher for safety purpose. Below are List of kitchen Fire Causes. 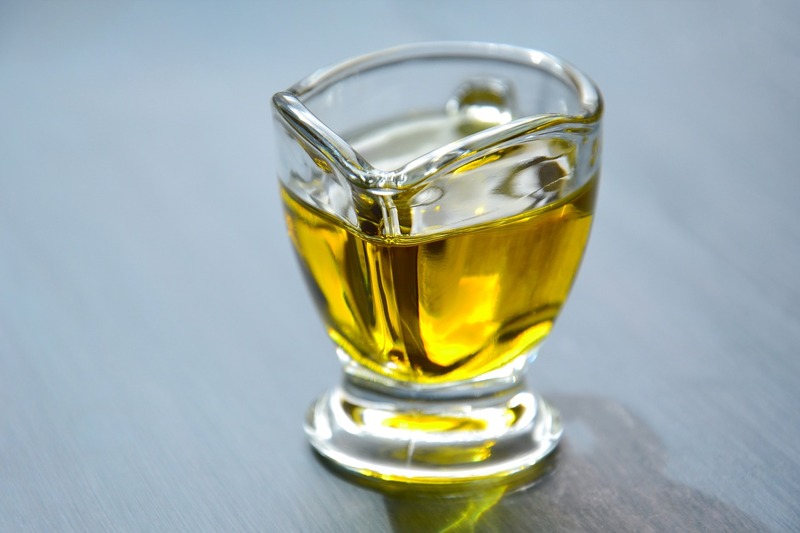 Oil can cause kitchen fire, if a fire erupts from the oil or grease from your cooking and you are not sure of what to do, try not to pour water over rather use an extinguisher or use a heavy clothe to douse it. Make use of pots and pans that have lids and pot holder handy so that in case a fire starts you can easily grab. when you’re cooking and oil spills ignite fire and your pot or pan is burning, speedily use an oven glove to bring your pan down, use the lid to cover the pan so as to quench the smoke or fire. Then you can turn off your gas, open the windows and doors for ventilation and move away to allow the smoke to fade off. 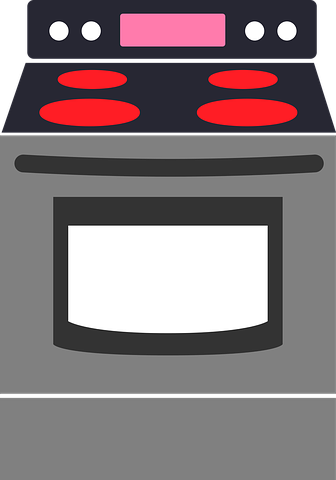 Fire can erupt from Microwave, Gas Cooker, Industrial Cooker or Electric Cooker. When you are in the kitchen, be aware that your electric outlet can break out fire if it malfunctions, also your stove top. So what do you do? a: Close the oven door and turn the knob off, if the fire didn’t cease use your extinguisher or call fire service office. Make sure your oven is examined and repairs carried out before usage. b: When you have a fire caused by your microwave, you need to hold the door closed, turn it off and unplug it. 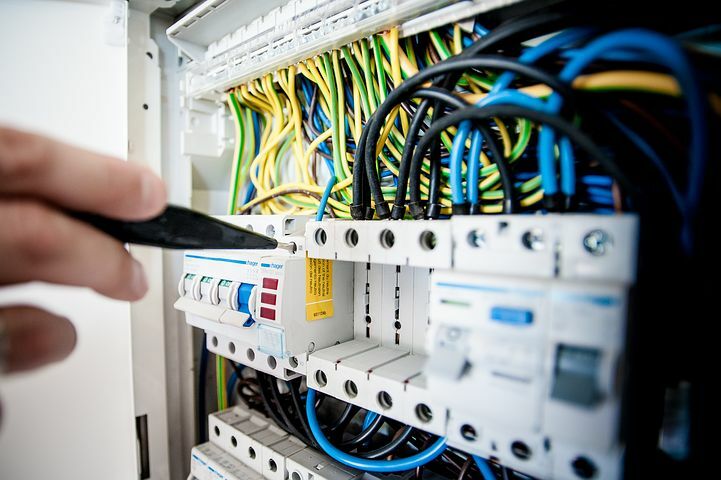 Call your appliance technician to get it fixed and make sure not to use it until it’s repaired. To prevent fire mishap don’t overload your home or shops. when a flame erupts make use of an extinguisher and do not use water. Try to stay away from the floor area or the hearth where the fire emanate from even if you have put the fire off. Every home need to be equipped with an extinguisher because you have a kitchen and cook and there may be possible fire mishap. 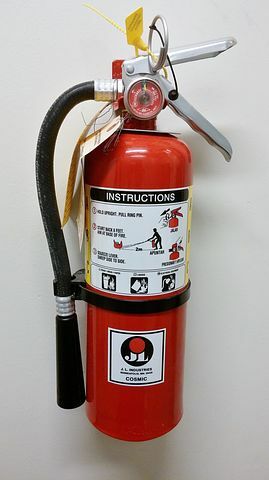 Endeavour to get an extinguisher that it is good and labelled secure to use on any kind of fire mishap and keep in in a cool place. When a flame sparks and you have fire, first thing to do is grab your extinguisher. Position the extinguisher to the direction of the fire and not on top of the burning flames. Press down the lever of the extinguisher and let go just to avert the fire. Spray at the fire horizontally and also side ways across the fire until its put out. 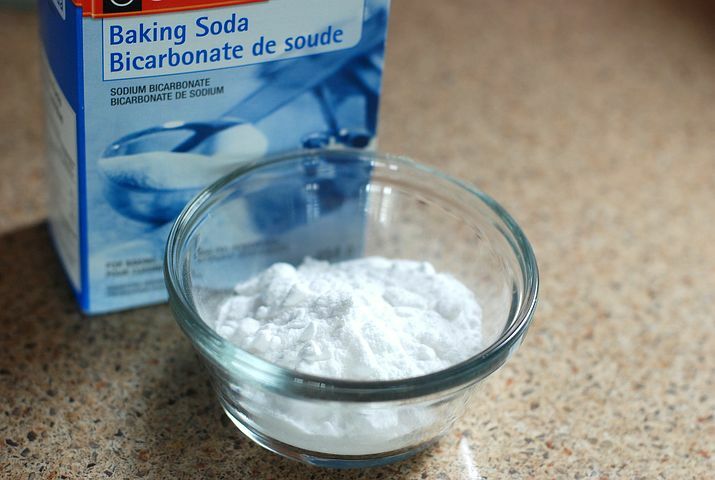 Baking soda is not mainly for baking cakes, cookies and other pastries. It is also useful when fire erupts on your stove top. To put out fire with this agent, you need to pour some generous amount of it on the flames. When you are face with home fire or kitchen Fire, get your family out of the house to a safe place. And in case the fire is not put out, remove yourself away from there. 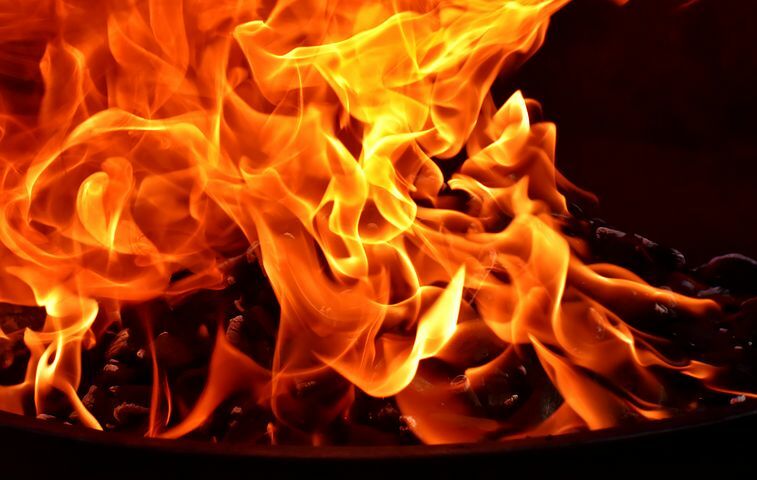 A small fire can result to big fire that roars and lead to a huge burns and damages. Always remember that SAFETY comes first then reach out to the appropriate department for help. The importance of a fire extinguisher in a home cannot be overemphasized! We all need one. I would say also have a fire blanket (or a very thick blanket) in your kitchen. They are very effective in dousing fires caused by cooking oils.